Volunteers were called out at quarter to 3 this morning for the report of a mobile home on fire on Spinet Dr. 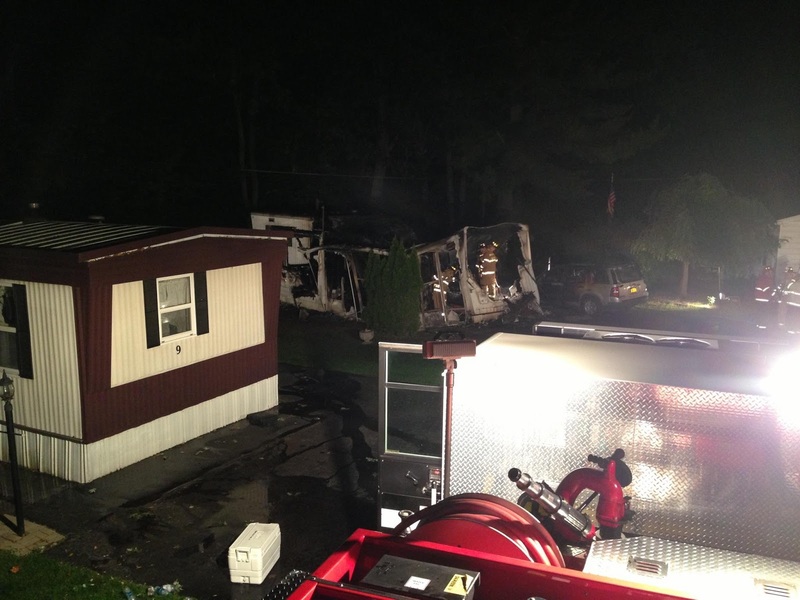 Firefighters arrived to find a mobile home fully involved. 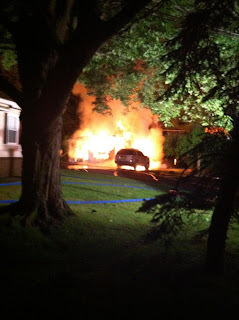 The resident was able to escape the fire without injury. Firefighters were out for about two hours with the fire and another hour cleaning up back at the station. Many volunteers didn't get the chance to head back to bed but rather had to report to there daily jobs.